DSL by Desmi - SOS Safety International Inc. The DSL pumps are single-stage, double-suction, vertical, centrifugal pumps. 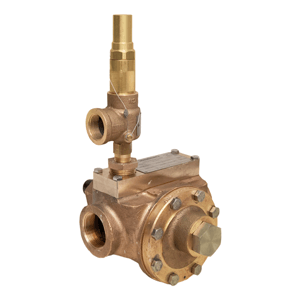 The design of the suction side provides for a perfect flow, and the inlet is placed in line with the outlet. 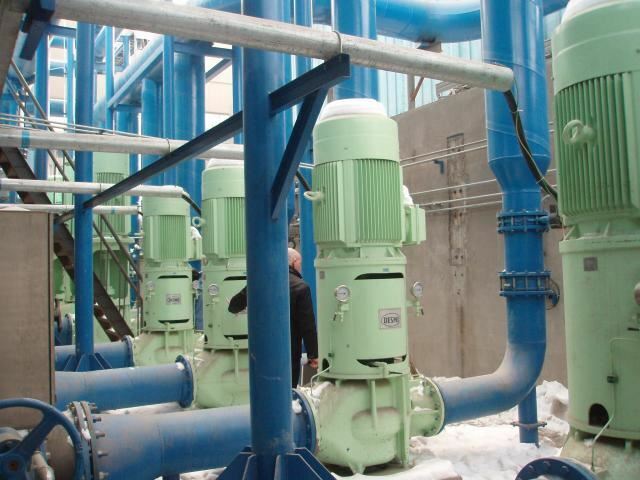 The DSL pumps are single-stage, double-suction, vertical, centrifugal pumps. The design of the suction side provides for a perfect flow, and the inlet is placed in line with the outlet. 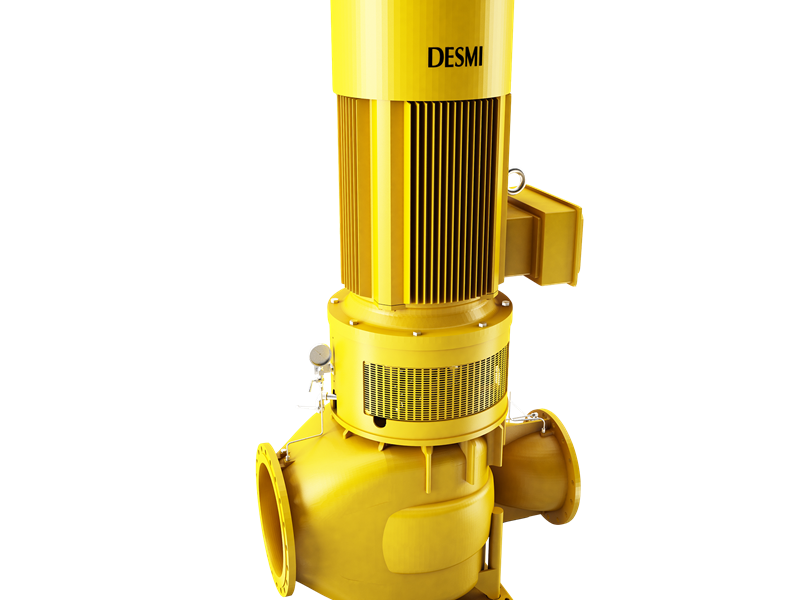 Add to this the advanced double-suction impeller and the result is high efficiency and low NPSHvalues.The DSL series is widely used within different applications and markets. 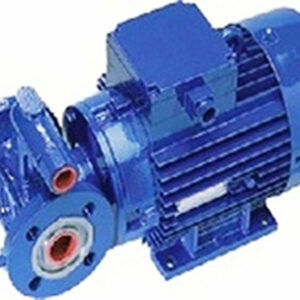 The pumps are fitted with bearings and mechanical shaft seal at both top and bottom. 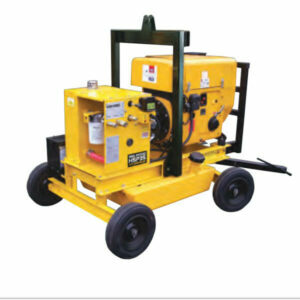 This gives a robust construction, designed for trouble-free continuous duty. The pumps are radially split. 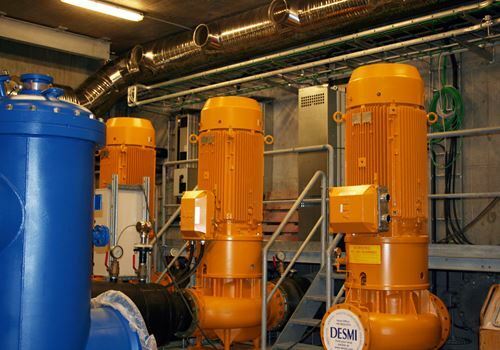 In spacer design, service including replacement of bearings and mechanical shaft seal can be carried out without removing motor and piping. Significant advantages to the benefit of the service personnel.